Why are we losing customers? How we stand out over our competition? Patrick Research can plan, execute, moderate, oversee recruiting, provide analysis for any-sized project. 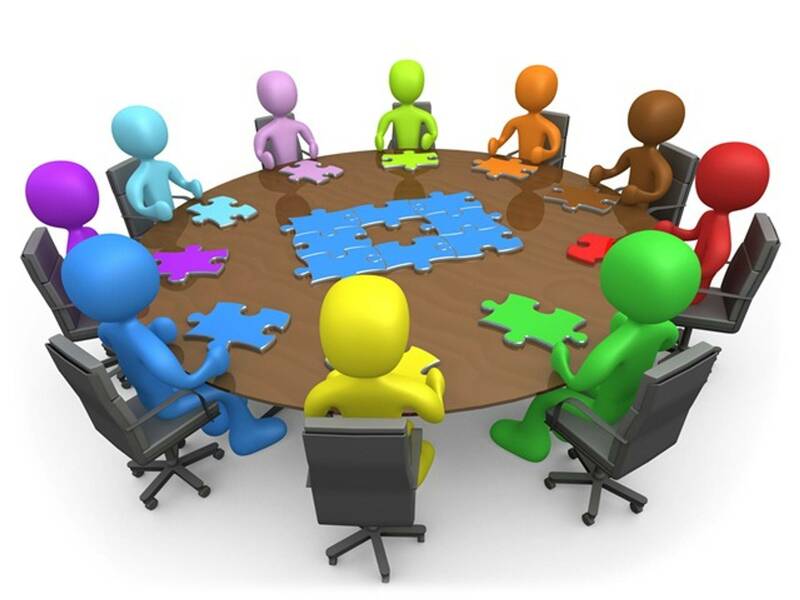 We conduct focus groups nationwide. Email or call to set up a time to discuss your research goals.